It was believed that The Odyssey was made in Ionia in the late 8th century BC. Ionia was a coastal region in Anatolia, Greece. Just like the title suggested, the work mainly talks about Odysseus. He was a Greek hero. In Roman mythology, Odysseus was called Ulysses. 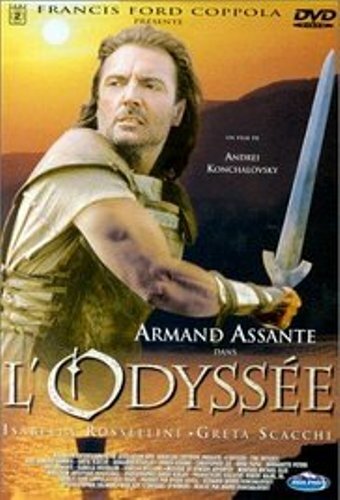 The Odyssey is considered as the sequel of the Iliad. 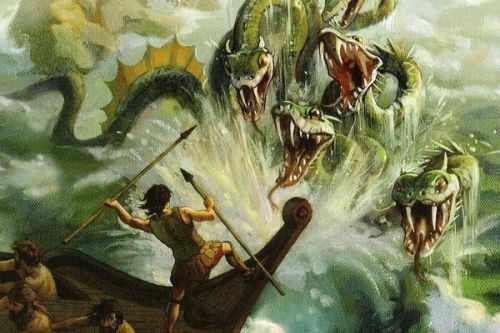 It depicted the story 10 years after Trojan War. 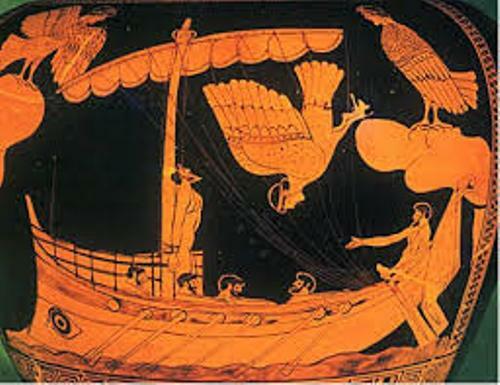 It narrated how Odysseus had his journey to the home in Ithaca after Troy fell off. Check facts about the Iliad here. It was presumed that Odyssey passed away due to his absence. The Mnesteres was a group of unruly suitors who competed to marry the wife of Odyssey, Penelope. Telemachus was the son of Penelope and Odysseus. The original version of The Odyssey is written in Homeric Greek. Many people still read the original language. Due to the popularity of this work, it has been translated in various languages. There are several assumptions created by the scholars related to the composition of the original poem even though this work is mostly attributed to Homer. 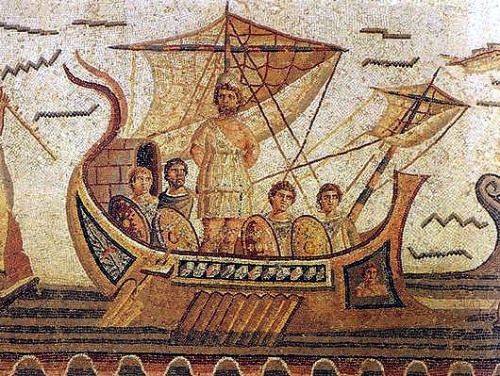 The rhapsode or professional performer or the aoidos or epic poet/singer was considered as the one who composed the original poem of The Odyssey. There are 12,110 lines of dactylic hexameter found in The Odyssey. The Telegony is considered as the sequel of The Odyssey. But it was lost. Homer was not the writer of the Telegony. Cinaethon of Sparta took the credit. Find facts about Homer here. There are several themes in the Odyssey. They include wandering, homecoming, testing and guest friendship. 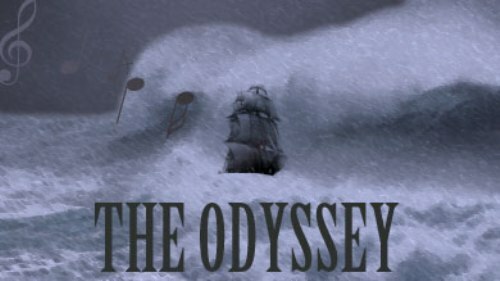 Do you like reading facts about The Odyssey?